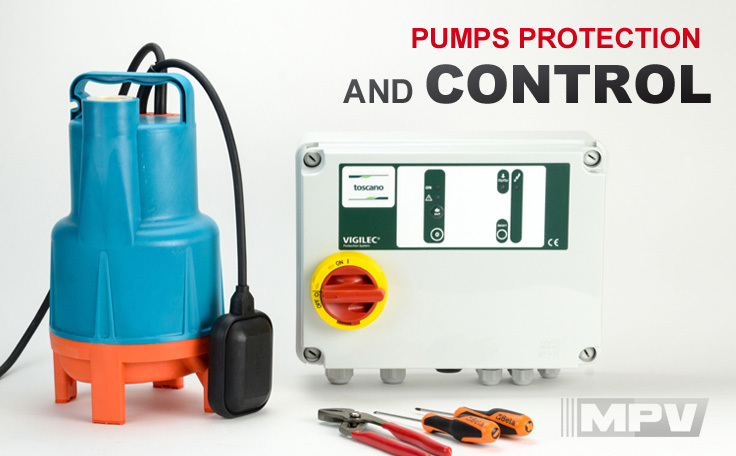 Motor-Pump-Ventilation.com offers a great choice of electric motors, pumps and fans, which have been rigorously selected, as well as all the accessories and supplies required to install and repair them. Our offer is aimed at professionals (Private Individuals are welcome too) in electromechanical and electrical engineering, wholesalers, retailers of production material, as well as service and maintenance operators. VAT EXEMPTION for European Companies : If you are a company operating in Europe with a valid VAT Number, you will be able to place and pay your order excluding VAT. Your 1st order will be carefully manually checked to be sure it is 100% compliant with VAT exemption regulations. The Motor Pump Ventilation catalog has more than 12,000 references of electric motors, pumps, fans as well as all accessories useful for their installation and repair, 90% of which are managed in stock. You can pay either by Credit Card or by Bank Transfer. The payment with Credit Card is fully secure. We will be notified that your payment went through immediately, ready to prepare and dispatched your order the same working day we receive the notification (before 4:30pm Paris time). If you prefer paying by Bank Transfer, this option will be available at the end of the checkout process. You will be directed to a page including our bank details to arrange your bank transfert. Note that if you pay by Bank Transfer, we usually receive the payment notification within 24/48 hours, and we will be ready to prepare and dispatch your order. The stock of each product is updated in real time. For each product you will see if it’s In Stock or Out of Stock. If the quantity you order exceeds the stock value the system will let you know. If the system lets you add the quantity you need to in your basket, it means this quantity is ready for dispatch.